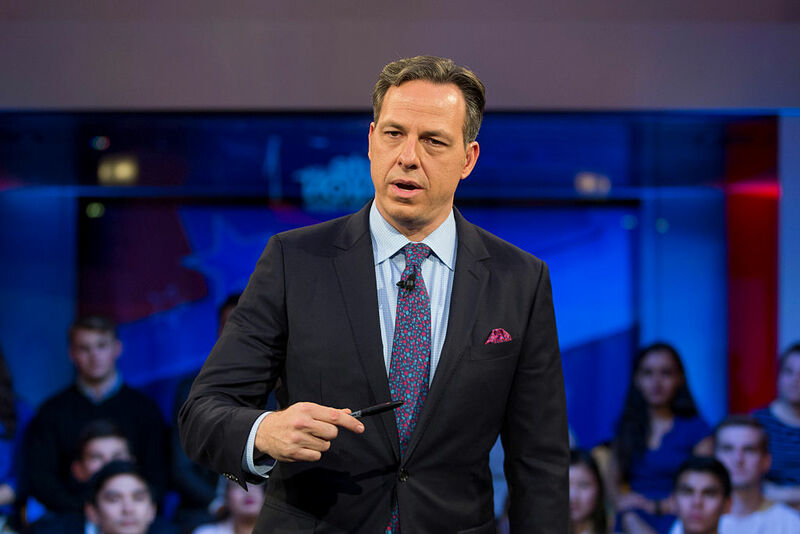 Left-wing activist and Woman’s March organizer Linda Sarsour accused CNN anchor Jake Tapper of being a member of the alt-right, a small white nationalist faction on the far-right. Sarsour responded by saying that Tapper has joined “the ranks of the alt-right to target me online.” (There is no evidence to suggest that Tapper is a member of the alt-right.) “Welcome to the party,” she added.